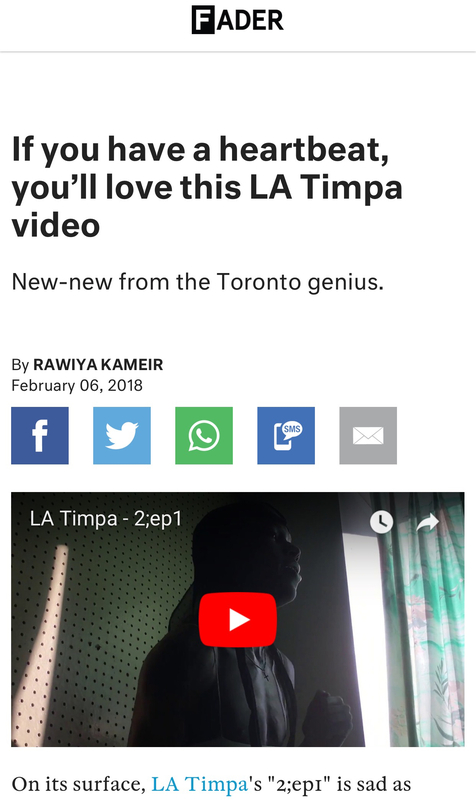 I directed and edited “2;Ep1” for L.A. Timpa, it premiered on The Fader, you can watch it here. I wanted to pursue the mundane and remove the familiarity between myself and everything around me. Instead allowing my interactions to exist outside of how my mind instinctively catalogues and labels things based on what I ‘know’- essentially ignoring basic analytical skills for direct sensory experience. “In order to see we must forget the name of the thing we are looking at”.